Located in Summerfield Hollow in Lakewood Ranch, this enticing three-bedroom residence overlooks lake views and brims with character, comfort, and calming serenity. A hidden/private walk up to the front door makes for an intimate approach to the two-story residence. Once inside, high ceilings and tile throughout the lower level create a lovely canvas for entertaining. Whip up your favorite recipes in the gourmet kitchen, equipped with 42 8221; white upper cabinets, stainless steel appliances, glass cook top, eat-in dining room, breakfast nook off the kitchen, granite counter tops, pantry, and deep sink basin. An updated half bath on the first-floor features granite surfaces. Head upstairs for peace and privacy where the bedrooms are cozy-as-can-be with plush carpeting. The master suite boasts vaulted ceilings, large walk-in closet, graciously-sized soaking tub with separate shower, updated granite countertops, and large beveled edge mirror. Let the Florida lifestyle take the lead on the covered, screened patio with tile flooring and with a full view of the lake and wooded area beyond. Additional items of note: window hurricane shutters, two-car garage, large storage closet under the stairs, and new water heater. From Summerfield Hollow, enjoy easy access to Summerfield Park, nature trails, and a short commute to Lakewood Ranch Main Street, University Town Center, and I-75. Beautiful Gulf Coast beaches line the nearby coastline. 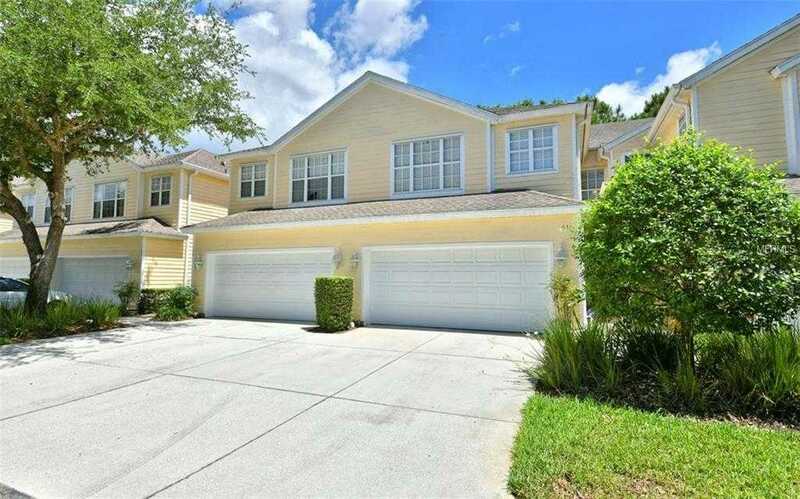 Please, send me more information on this property: MLS# A4432811 – $209,500 – 6315 Rosefinch Ct #105, Lakewood Ranch, FL 34202. I would like to schedule a showing appointment for this property: MLS# A4432811 – $209,500 – 6315 Rosefinch Ct #105, Lakewood Ranch, FL 34202.